Renting storage space in Long Beach can be a difficult task. Luckily the different storage providers in town know this and most provide you with great move-in promotions as a motivation for you to take the time to reserve a space. Long Beach mini storage properties may adjust their move-in promotions based on how vacant their property is. For instance, if a Long Beach self storage property is very well-occupied, a big move-in special (like a lot of free rent months) may not be required to entice the customers a property wants. 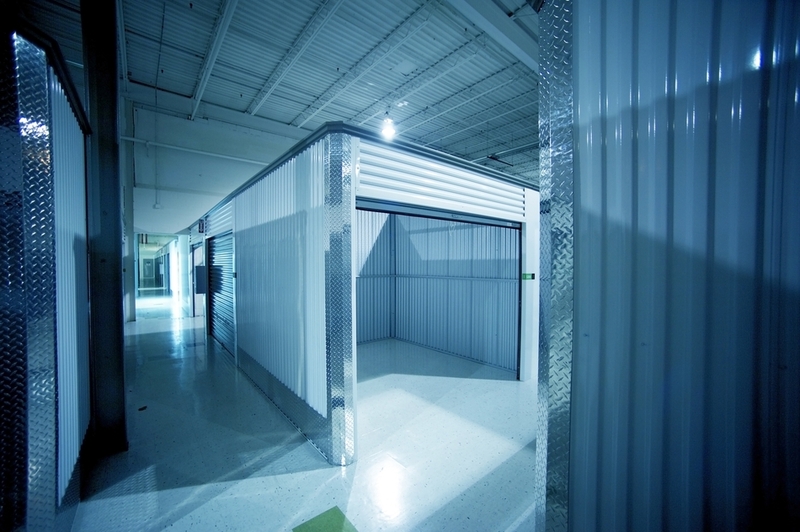 Stor-It Long Beach – 10′ x 20′ Storage Covered – *Can only guarantee rates and availability of unit for 7 days! Long Beach Storage Center – 10′ x 11′ Storage Covered, Alarm – FREE First Month’s Rent! Long Beach Storage Center – 11′ x 11′ Storage Covered, Alarm – FREE First Month’s Rent! The above group of move-in specials represents a few of the very top available for you to reserve online in Long Beach. There are always a variety of move-in specials available. The above sample are several of the most attractive in Long Beach as of 5/2/17. Reserve one for free now to ensure you can take advantage of a great deal.